Silver Wins Over Gold in the Three-Legged Race | Sell your Scrap Gold and Silver online. However, it has been indicated that the weak September numbers saw a definite improvement in the October results. This was reiterated by the sales of silver American Eagles, which tripled September’s 320,000, and came in at 1,040,000 pieces in October. Meanwhile, the improvement in monthly gold sales has not been as strong, and the total ounces of the precious yellow metal rose from 11,500 in September to around 15,500 in October. 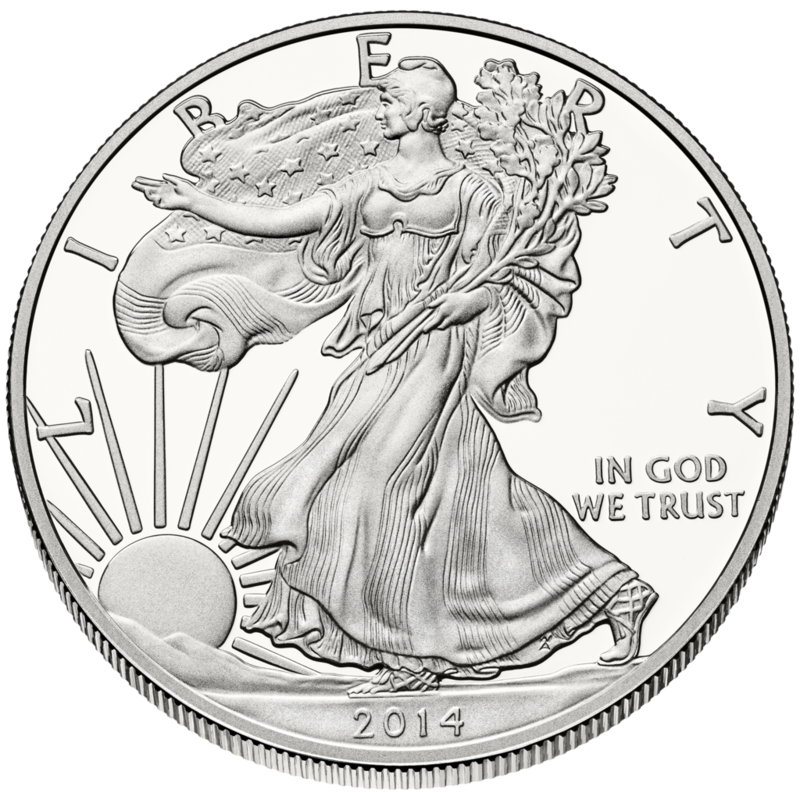 The silver Eagle sales are reportedly doing better than gold, in the race to be less negative. The total of coins that were sold in the first 10 months of 2017 reportedly equals 44.9% of the number of coins that are sold in all of 2016. A small consolation to the precious white metal fans is having the gold demand as only half as strong as the silver demand. And, buyers have reportedly taken only 25.1% as much gold Eagles as it was taken in 2016. Market experts indicate this as weak, considering that this has been an up year for the price of gold. Meanwhile, neither gold nor silver may make up enough lost ground, in the next two months. This may be attributed to bullion investors having more confidence in other assets this year and probably diverting funds towards Bitcoin, or the stock market. Bullion is reportedly used as a hedge against forms of financial disaster including inflation, and if investors feel that a disaster is looming, they would cut their purchases of the precious metals. Meanwhile, coin collectors would be pleased that the silver Eagle sales are doing better than the gold Eagle counterparts.